Whether you are looking for a pergola, shade, gazebo or other outdoor external structure, Burnham Landscaping is here to make your design become realtiy and transform your outside space! We offer a huge range of different styles and materials so you can get the aesthetic you are looking for. Not got a design? No problem! - we can assist in design to ensure that your new construction fits your domestic or commercial property and is suitable. 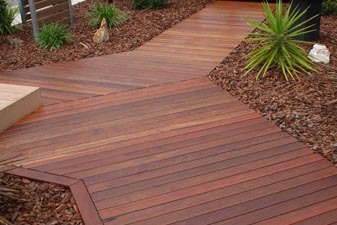 Burnham Landscaping is a local company based in Burnham on Sea. We work with local customers and customers arround the Somerset area. We have a skilled team of experienced professional tradesmen - all fully insured - so your mind can be at ease whilst we create the construction you've always wanted. Burnham Landscaping is part of Burnham Maintenance, providing a one-stop property maintenance service to residential and commercial clients. Reliable, hard-working team of professionals, taking care of all your property maintenance requirements from small repairs to large projects.